Since 1989 Messenger has been sending students overseas in the name of Jesus. 351 students have been sent to over 80 countries. Mission partners and projects have varied but one constant has been the same: students lives transformed by their experience with Jesus. 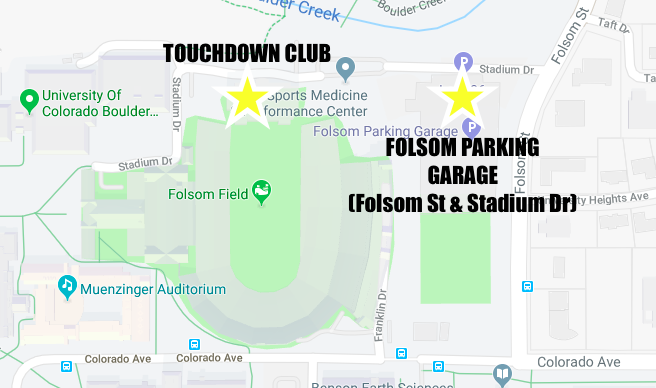 Join us for an unforgettable evening at the Touchdown Club at Folsom Field hearing inspiring stories and connecting with current and former Messengers over dinner and drinks. Together, our giving will send this year's Messengers for another life-changing summer. Support our 2019 Messengers by giving to the Messenger General Fund. ​All donations are tax deductible. To donate with check or cash, or for general assistance with donations, please email Nicolette Tuck at ntuck@fpcboulder.org.